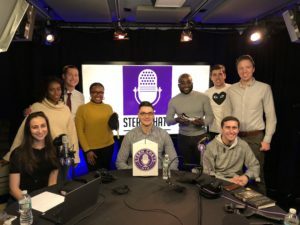 Stern Chats is an MBA student-run podcast at the New York University Stern School of Business. The first season was launched in Spring 2017 by Sheri Holt (MBA 2018) and Frank Varrichio (MBA 2018). Our mission is to explore untold stories of students, alumni, administrators and faculty at NYU Stern. While NYU Stern is filled with impressive resumes, some of the best stories cannot be found on paper. 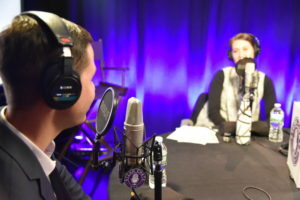 Each episode features members of the Stern community and their personal stories and reflections. Subscribe to Stern Chats on iTunes and Soundcloud. Follow Stern Chats on Instagram and Twitter. 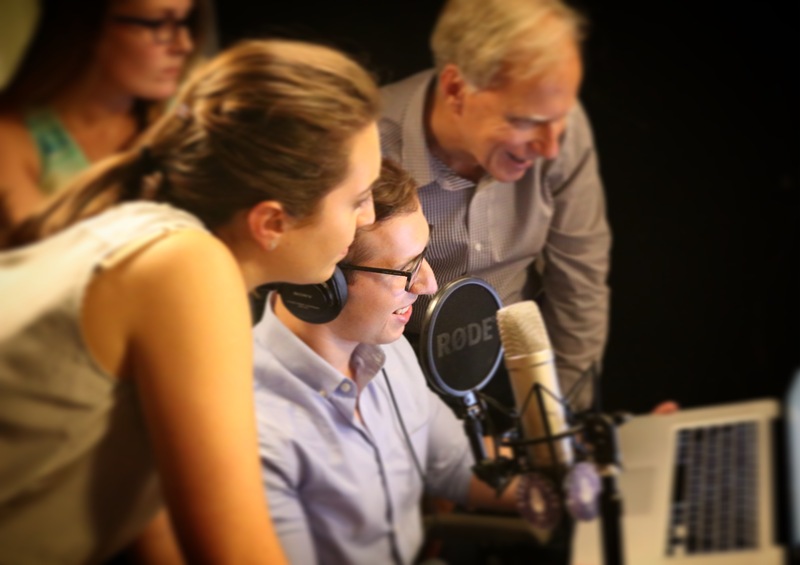 Stern Chats is produced by MBA students at the NYU Stern School of Business. 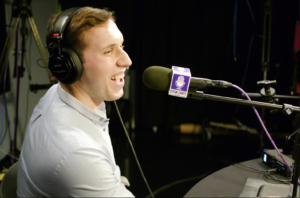 Stern Chats runs in affiliation with the Stern Opportunity, the graduate student newspaper at NYU Stern.